Sometimes you need to capture your screen to build a video tutorial. Surely you will look here and there to find out the best and outstanding screen capturing tool that could do this complicated task for you. You will definitely select a tool with outstanding result and quick performance. There are a variety of screen capturing tools available online for the users of Mac, Android and Windows. Some of them are free of cost while for others you have to pay a fee. 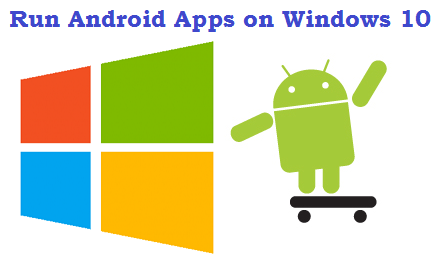 We have brought Top three screen capturing tools for Windows 8.1. 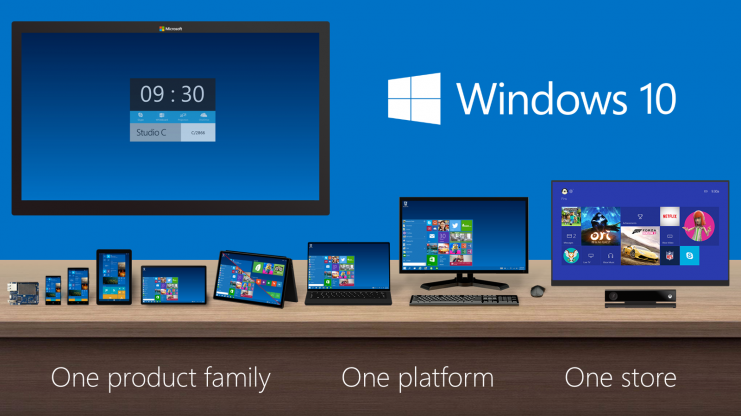 These are not only compatible for Windows 7 and 8, but also with Windows 8.1. So, let’s start the discussion without wasting time. This is one of the most wanted and wonderful screen capturing software that are available free of cost for the users of Windows 8.1. 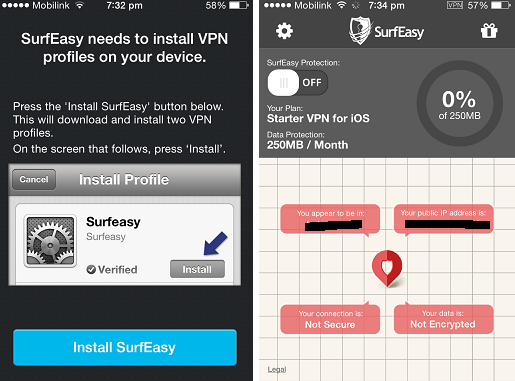 You can use it not only for recording your screen, but it enables you to open the earlier recordings. It also includes a “Getting Started” section for the new users where they can find how they can record their screen and how to annotate and edit the footage. 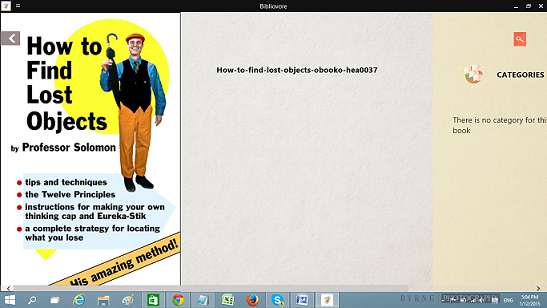 This tool is quite easy to use. You just need to start your screen recording with one click. It does not only help you in capturing your screen, but also enables you to add voice to your video. You can use this amazing tool for capturing your webcam as well. Click here to download BB FlashBack Express. This is the best tool for the users who are looking for a simple and quick screen recorder. It is easy to use and has a very user-friendly interface. You can use it for recording your screen. It is absolutely free for the users. It enables you to start recording with one click of a mouse. It is not a complicated one and can be used even by an average person. 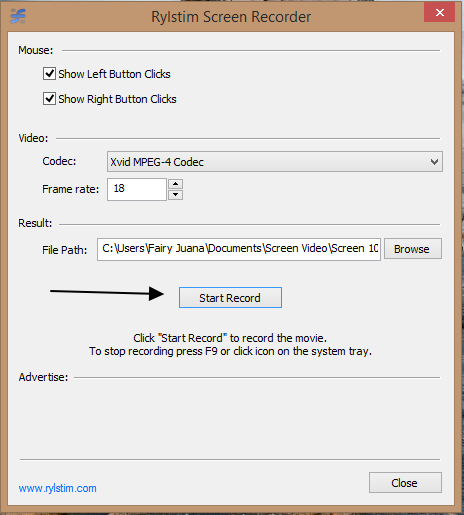 Another wonderful and easy to use screen recorder is here. You can record your screen up to 45 minutes. You can record the complete screen or even a specific area of the screen. It does not leave a watermark on your recording. 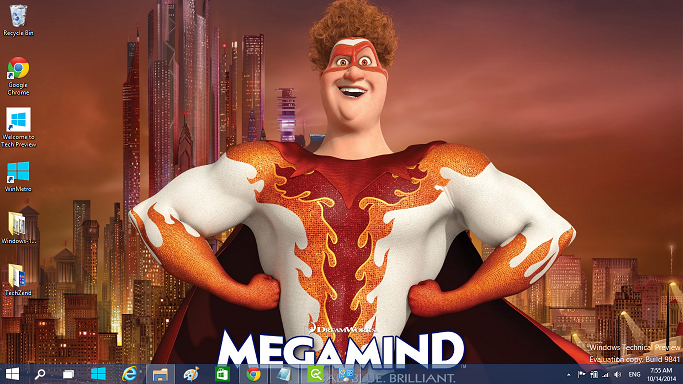 It gives you an easier screen capturing experience in Windows 8.1. 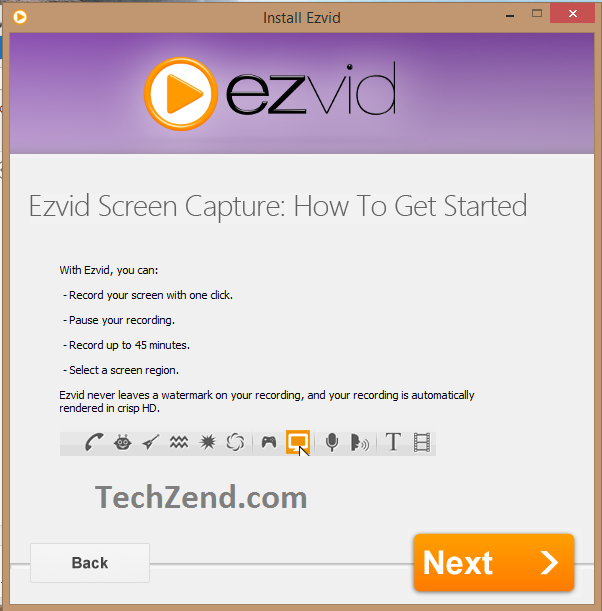 Click here to download Ezvid Screen Recorder.